The day of birth of Gianpaolo Callegari is not on record. 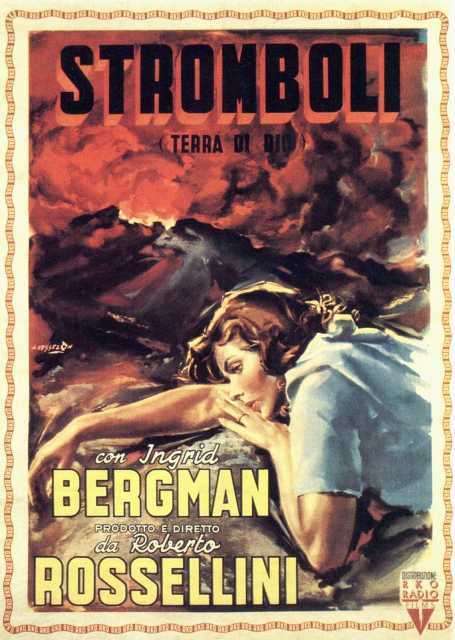 He is an Italian Author, Director, known for Stromboli, Terra di Dio (1950), La Rivolta dei Gladiatori (1958), Goliath e la schiava ribelle (1963), Gianpaolo Callegari's first movie on record is from 1950. His last motion picture on file dates from 1964.